The Social Music Networking Home for Artists, Producers and Musicians. 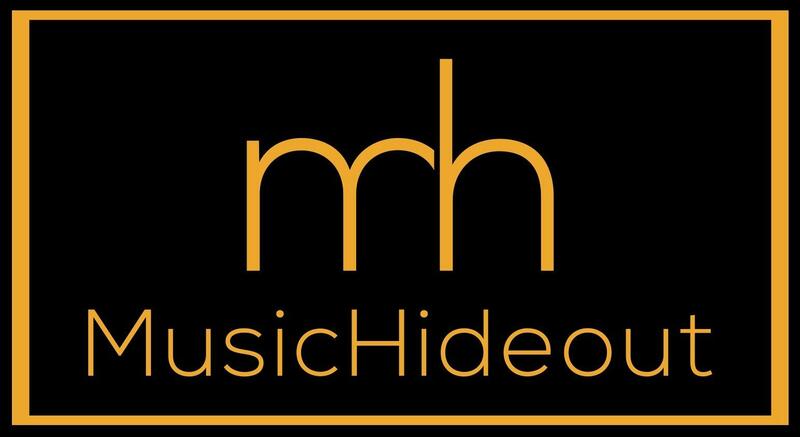 When you’re looking for a place to connect with Artists, Producers or Musicians to collaborate or network MusicHideout is the home for your music progression & promotion. MusicHideout gives you and your tracks the worldwide exposure you want where we will promote your music on our site and social platforms for free. When you are looking for the vocalist with the perfect tone for your latest production, you can easily search using the 'search database' in collaborate, such as Country, City, Gender, Genres, Instrument and even your Tempo preference. If you are a Songwriter looking for a Singer to bring your songs to life, then Join free and start searching, connecting and collaborating. Since 2016, the MusicHideout aim is to support Musicians, Music Producers, and Artists to success that suits you most. We are the platform to help inspire your journey and promote your talent. You are never far from creative minds around the globe where you can have a voice a be heard by people looking for new music. We deliver new and existing news on mainstream music and unsigned music from members like you. We are also Apple iTunes affiliated and will display your music via our site. Create your music blog, let people know what you are up to, where your gigging and get feedback from real Musicians, Artists, and Producers. Use the 'Notice Board' as a way to stay active, up to date, to discuss ideas and keep people informed. We will promote your music across our platforms and Youtube channel, giving you more exposure. Share ideas and connections with fellow Musicians using direct messaging. Do you have a Gig or Event coming up and you want to let people know where you will be, then add your Events to the Calendar. Join music groups for your specific genres and find out the latest moves in your scene and should you be ready to express your music to the masses you can find and/or add Gigs and Events from your local area or worldwide. MusicHideout lets you easily share your profile to Facebook, Twitter, Instagram and many others in two easy clicks. Join MusicHideout free and gain full access and Connect Your Music. The Home of Music Collaboration and Networking.